Preheat oven to 200C (400°F). Place naan breads on rimmed baking sheet. Bake until lightly toasted, 8-10 minutes, then remove from the oven. Meanwhile, in a food processor, combine the tomatoes, oregano, garlic, chili flakes until well blended and saucy; season with salt and pepper. Spread the tomato sauce over the naan breads. 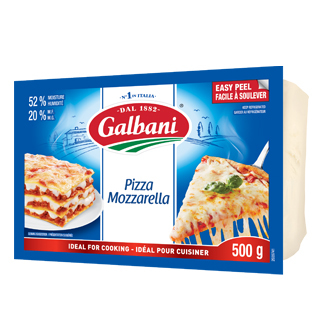 Sprinkle the Galbani Pizza Mozzarella overtop. Bake for 5-10 minutes, or until the cheese is melted. 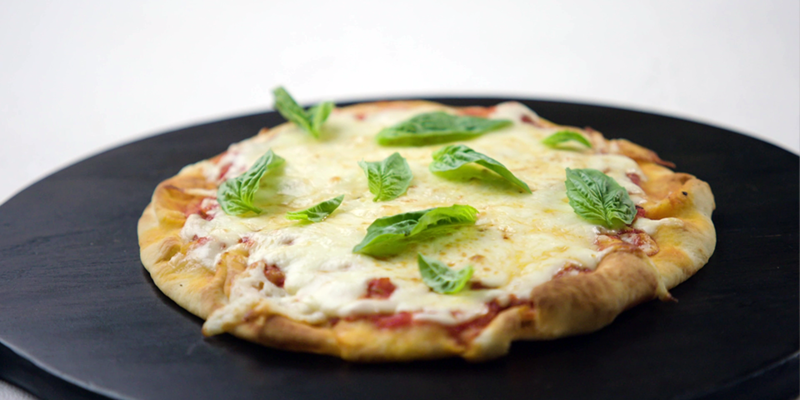 Remove from the oven, sprinkle the fresh basil liberally overtop and serve immediately. 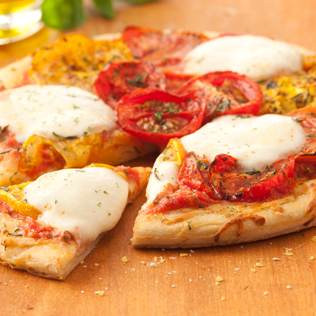 Pizza Mozzarella cheese that is ideal for cooking. 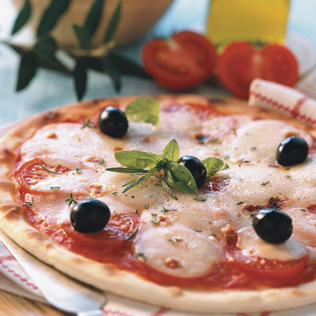 Perfect for Pizzas Lasagnas, pastas, and more.